Find the idea of all that estimating and benefit measurement a bit tiresome? Well, best have a chat to one of the original Channel Tunnel investors who saw their investment decimated and even the promise of free use of the tunnel removed, because their business case turned out to be badly flawed. Clearly this would have been a difficult business case to put together, it’s not as if someone had already dug a channel tunnel for them to base their estimates on, so there must have been a lot of unknowns and risk as well as a whole lot of politics. The tunnel delivered 1 year late and with an 80% cost overrun. This changed the basis of the original business case and meant that the company operating the tunnel had to put charges up to try to pay off the debt. This didn’t work too well, because fares were then so expensive that no-one was using the tunnel. So it was hit by a perfect storm of overly optimistic development costs, overly optimistic revenue forecasts and an inadequate assessment of risk. For a while bankruptcy loomed, but in the end the issue was solved by a financial restructuring, which meant giving a lot of the company away to their creditors and diluting the existing shareholder ownership. I’m sure the guys putting the original business case together believed they had done a good job, but clearly it wasn’t good enough. Use a systematic method to arrive at estimates and then challenge the estimates. Over optimism can be very costly – in the channel tunnel contractors’ case £2 Billion! And for the people approving business cases – if the business case doesn’t work, playing around with the figures usually isn’t the answer. I’ve seen two very large projects come to grief because approval was only given after huge pressure had been applied to drastically reduce estimates, only for panic to ensue as costs escalated once they got underway. Once the business case has been approved, it’s important to keep updating it at each stage of the project to make sure it remains valid, especially if scope is changing or costs increasing. 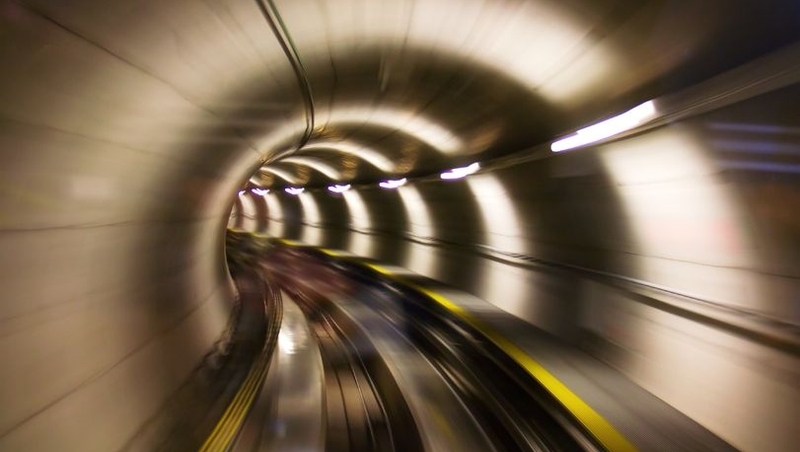 The channel tunnel was a multi-billion pound project, but the principles are just as relevant to a small or medium sized company undertaking a project in the tens or hundreds of thousands. If the project goes wrong, the consequences can be severe. The tunnel is still there and making money now, after a big mistake the same might not be true for your business. We just wish to inform you which I am certain new to putting up a blog and really liked your review. Likely I am likely to remember your site post . You simply have fabulous article stuff. Love it for share-out with us your web document.